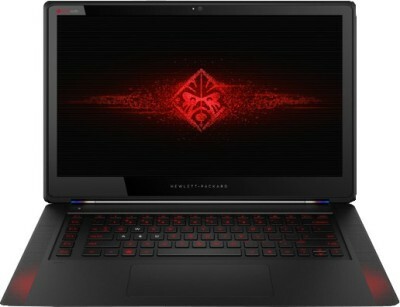 HP Omen 15­5116TX is a gaming laptop with a 15.6-inch display Full HD Touchscreen display with 1920 x 1080 pixels resolution. 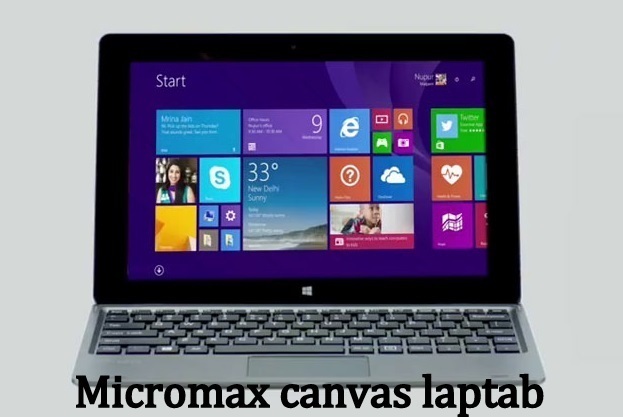 It is powered by 4th Gen Intel Core i7­ 4720HQ quad­core processor with 8 GB RAM. It runs Windows 8.1 OS. 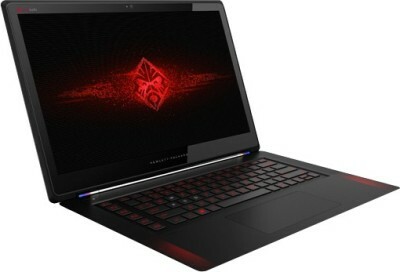 The HP laptop comes with 256GB SSD and has NVIDIA GeForce GTX 960M with 4 GB video card. It comes with the dual front facing Bang & Olufsen speakers and comes with high definition audio sound technology. 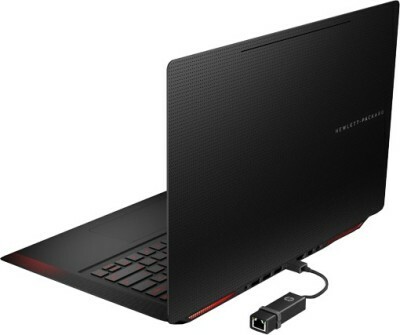 Connectivity wise the laptop supports Wi­Fi, Bluetooth 4.0, 4x USB 3.0 ports, 1x HDMI port, and a memory card reader. Packed with ports. Designed with gamers in mind. All ports on this machine are placed at the back of the unit for convenience. The freedom to the game without wires in the way.Radiance display provides 72% color Gamut i.e. better color range. Infinity display means virtually borderless edge­to­edge display. IPS display provides consistent, accurate color from all viewing angles. Omen Control allows you to create multiple profiles that can be accessed via a custom keyboard shortcut. You can change the color of the Omen’s keyboard backlights. 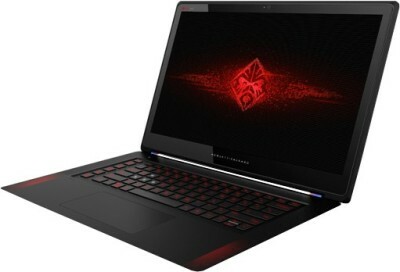 In addition to lighting, you can set various keys; disable Caps Lock, Menu, and the touch screen; and even set Function key defaults.It’s a direct competitor for MSI’s gaming laptop series in India. Aside from the wedge-shaped box design, the Omen also has some neat surface details. The top lid, for example, is adorned with a pattern of alternating triangles etched into the machine’s aluminum exterior. It’s an attractive touch that makes the Omen look all the more futuristic. Here you’ll also notice the laptop sits on top of a rubber ring that basically loops around the entire perimeter of the machine. 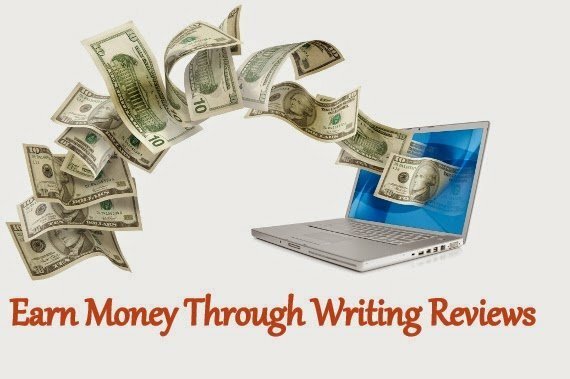 Usually, rubber feet help to prevent the underside of the notebook from scratching against any table tops while keeping it firmly in place. But, because of the arrangement of this rubber ring, it also acts as a giant gasket, sealing off ventilation from the sides while leaving only two gaps at the front and back of the laptop. The lighting zone even extends to the laptop’s rear exhaust ports, which seem to only activate when you have the machine plugged in. Towards the back of the machine, you might also notice the hinge is tinted blue at the far edges. Omen’s lighting zones are the LEDs are simply not bright enough. In a well-lit room, the backlit keys look like they’ve been only slightly tinted with color even though I’ve set the backlight to 100%. As a result, you’ll pretty much have to use the 15.6-inch gaming rig in total darkness to appreciate your multi-colored setup.